�� Floral black border, frame Backgrounds for Powerpoint Presentations - This design floral with black color. Free Floral black border, frame ppt backgrounds for Powerpoint template..
Floral black border, frame Powerpoint Backgrounds Freeppt is Powerpoint backgrounds and templates for your slide. 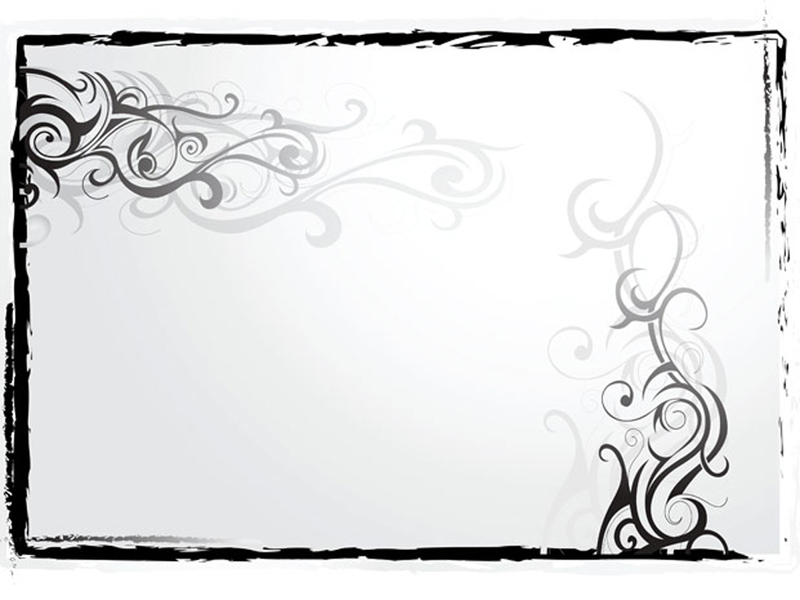 Powerpoint Floral black border, frame design images This design floral with black color. Free Floral black border, frame ppt backgrounds for Powerpoint template. This design floral with black color. Free Floral black border, frame ppt backgrounds for Powerpoint template.